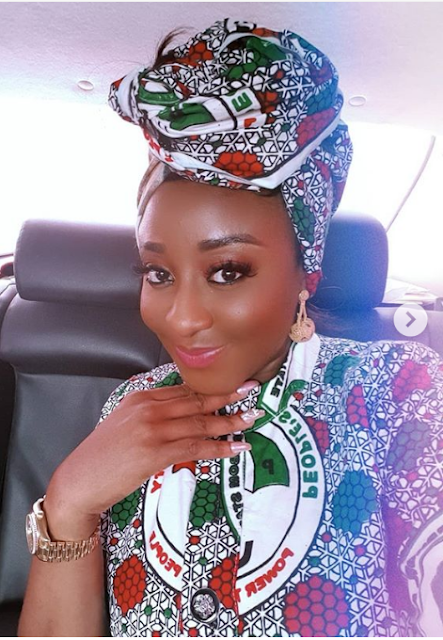 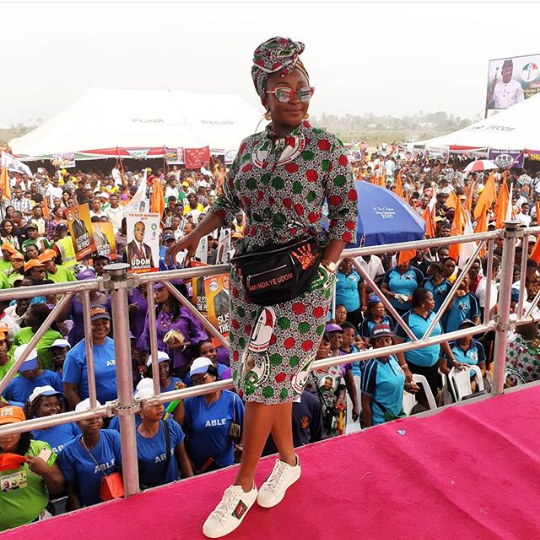 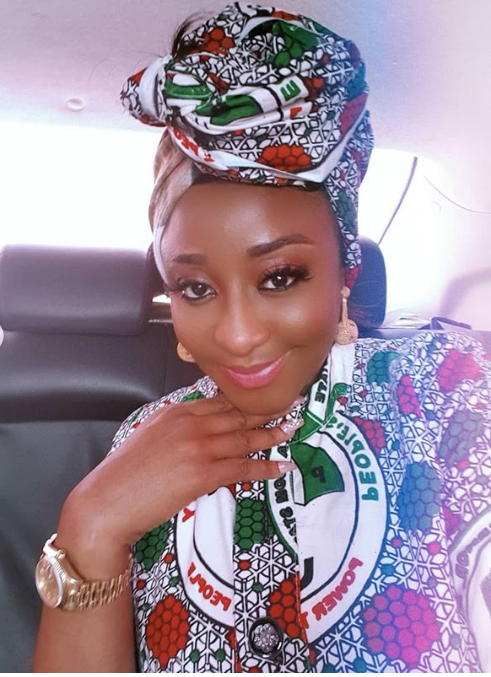 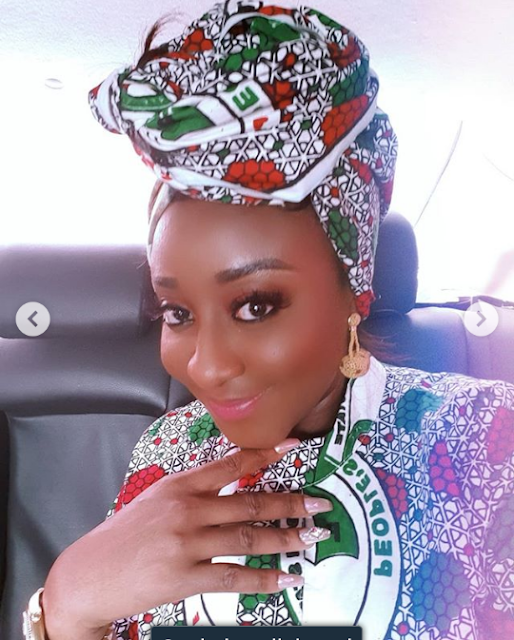 Nollywood diva Ini Edo rocks PDP regalia as she canvasses support for Atiku/Obi presidency and Udom Emmanuel for Gov'nor. She advices Nigerians to go out and vote, as that is the only tool at their disposal to make their voice count. "Remember your queen of selfies..back in the game of self love..
Who u gonno vote for?? 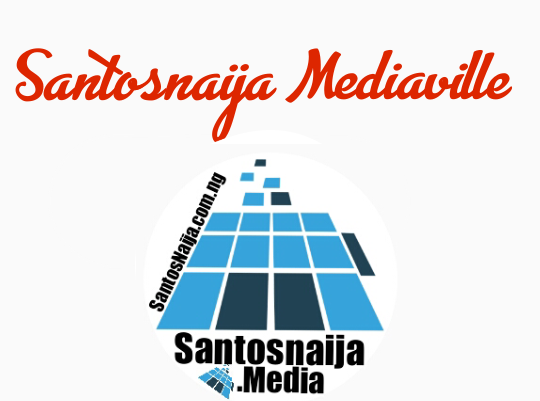 Be the change you seek.sitting on the fence won't suffice. 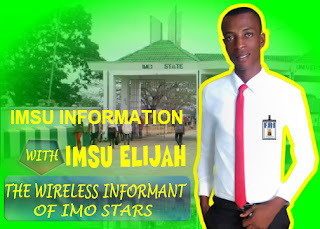 This is our country and a democratic one at that. 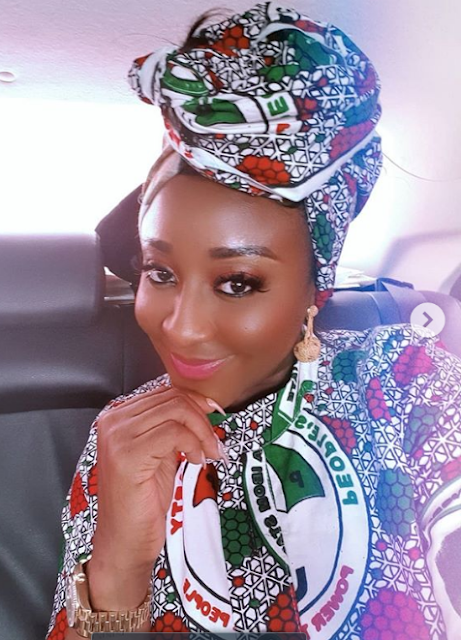 So make your voice count.Go out and vote.